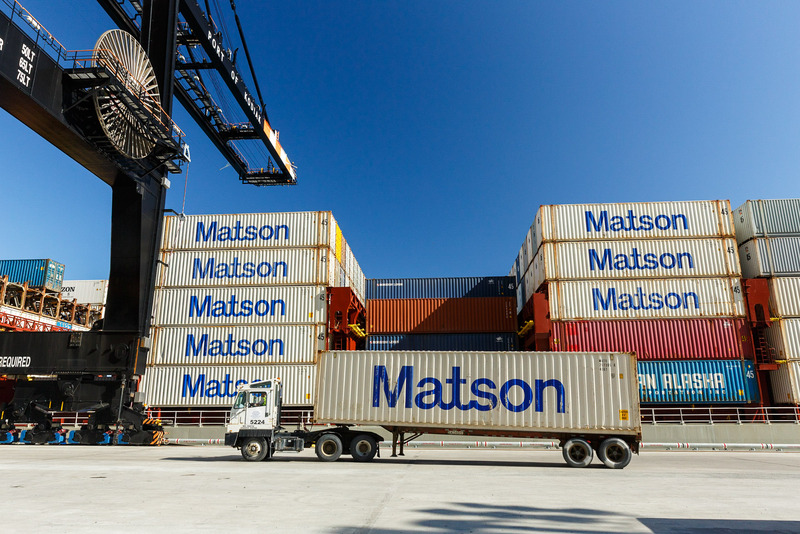 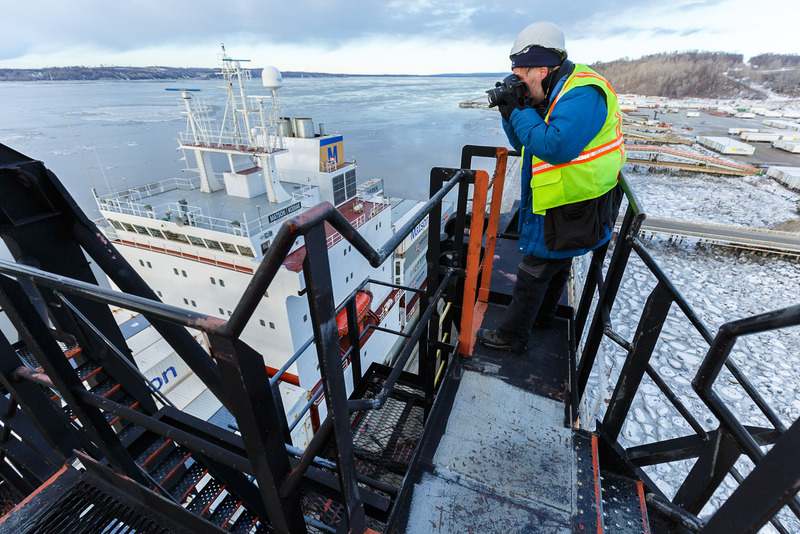 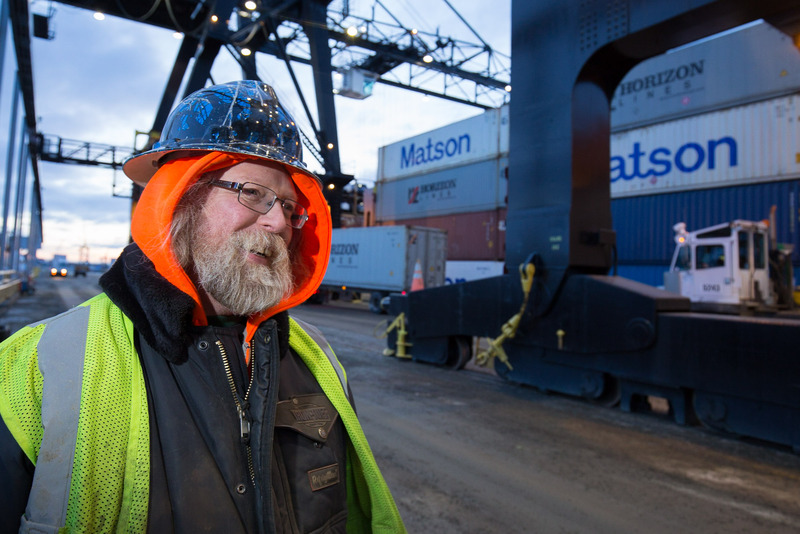 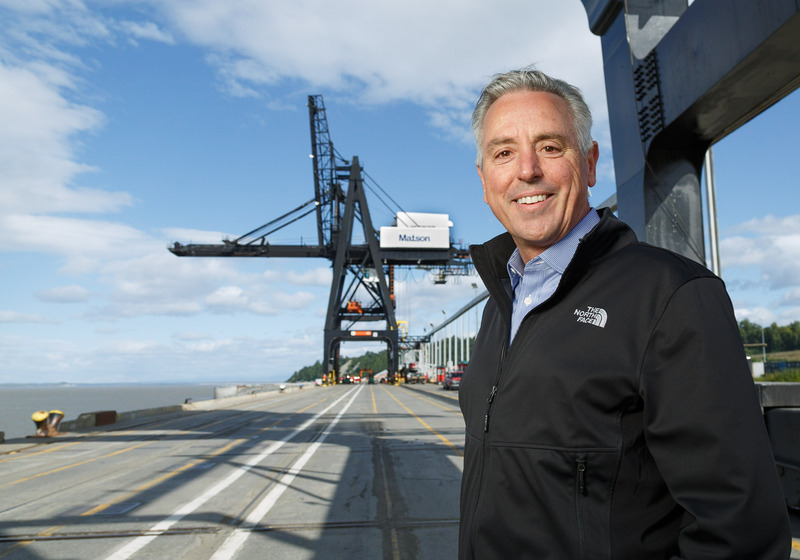 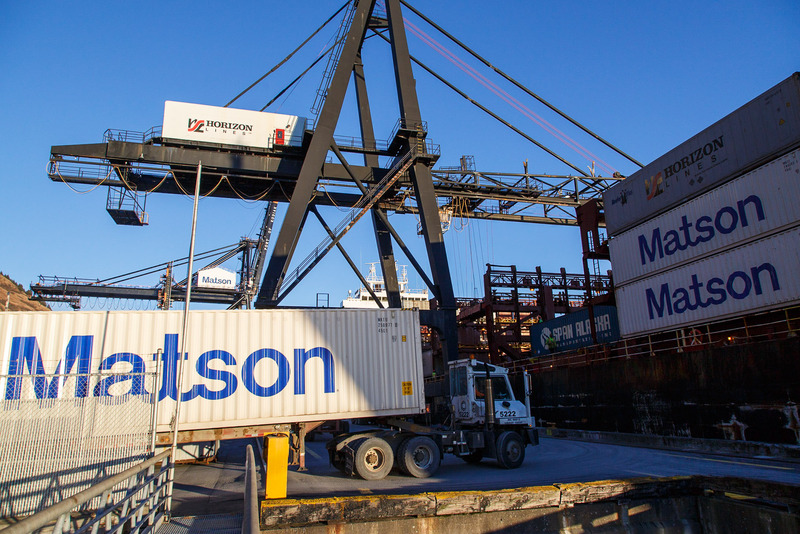 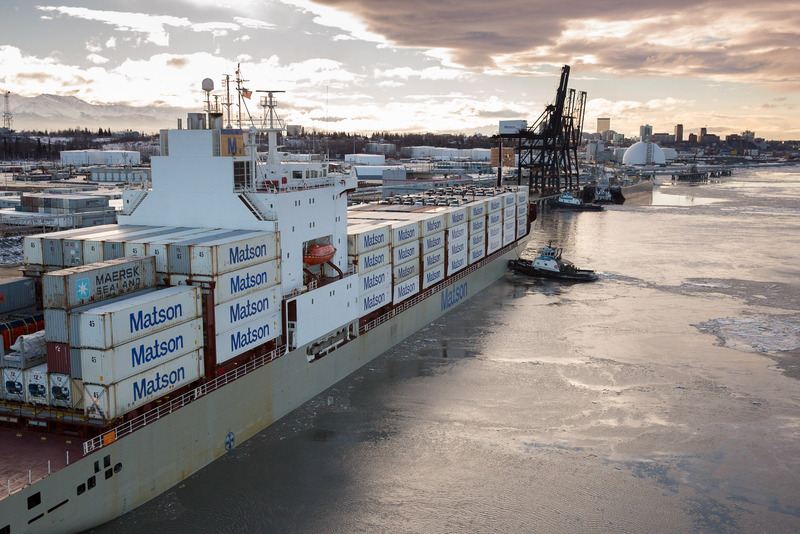 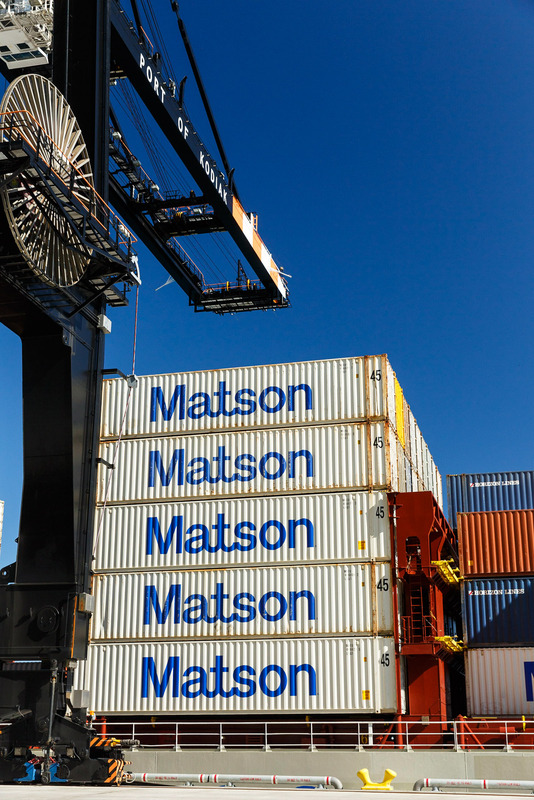 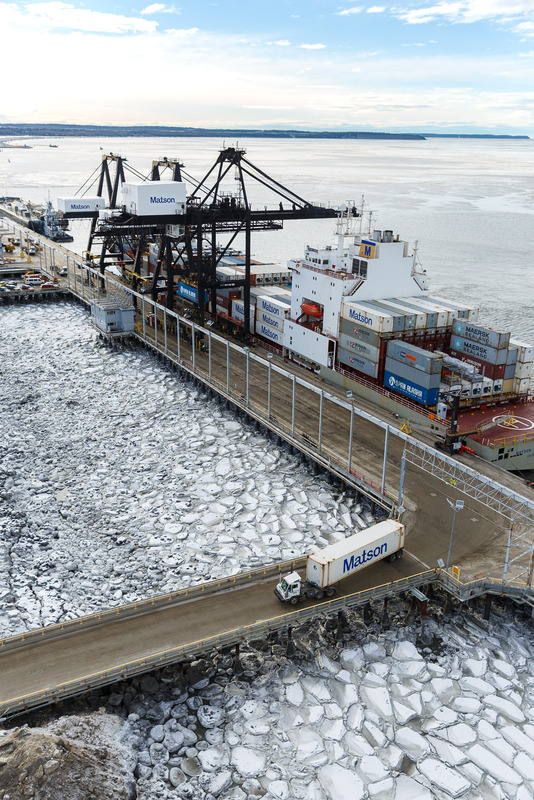 Matson shipping company hired Jeff to photograph their CEO when he came to Alaska for the first time. 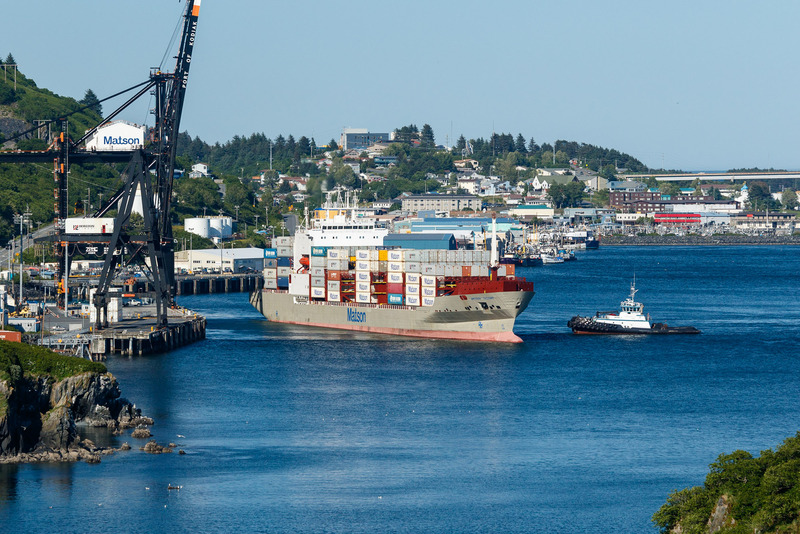 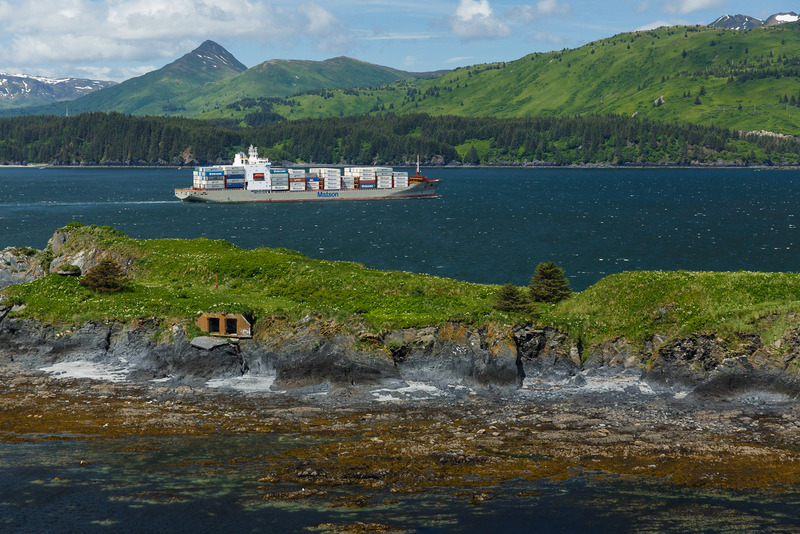 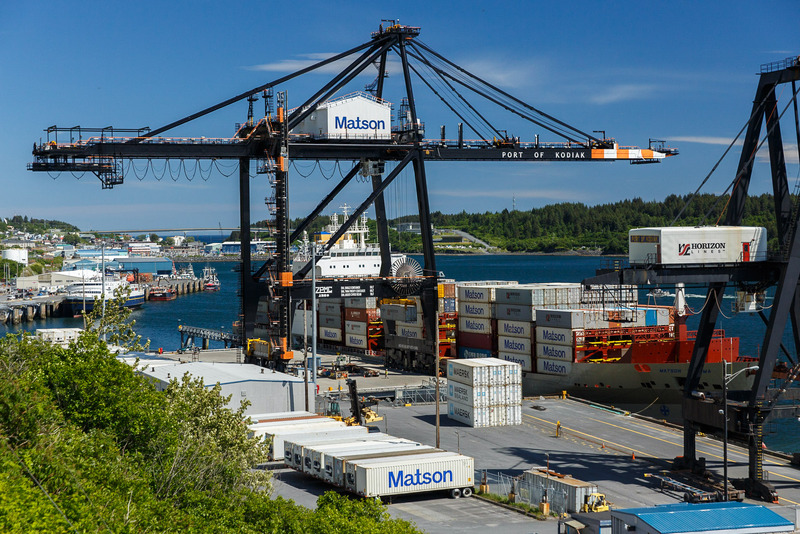 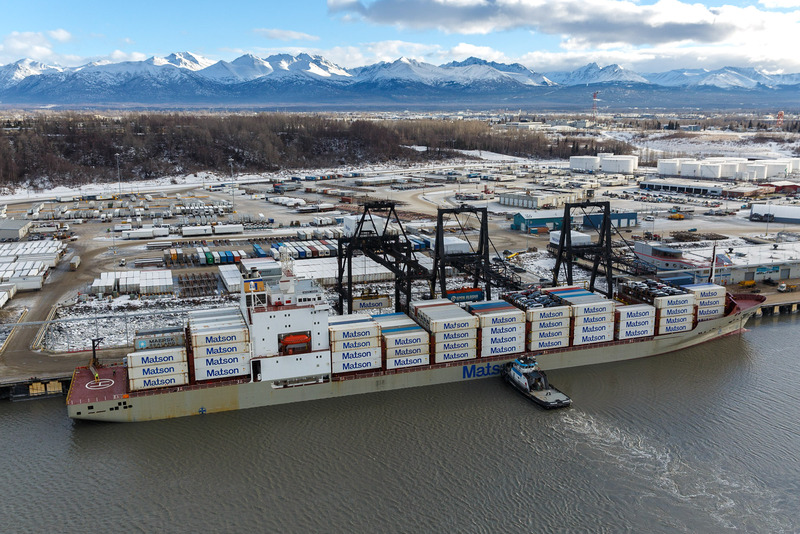 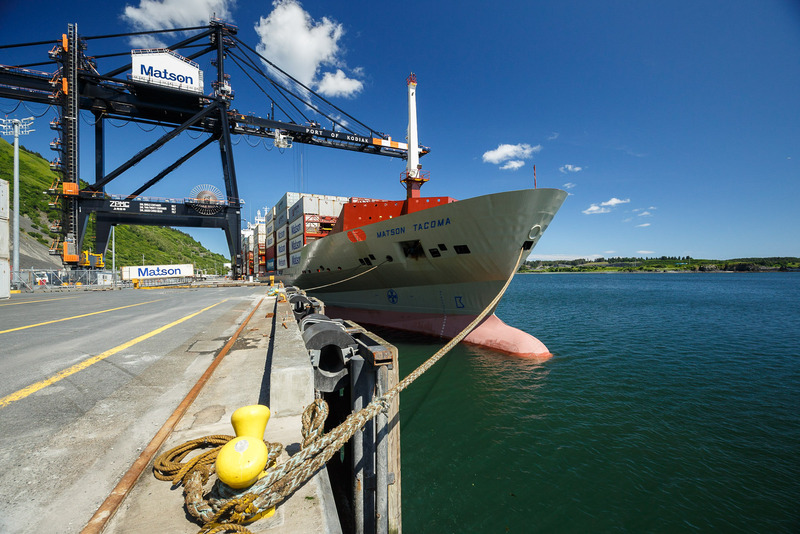 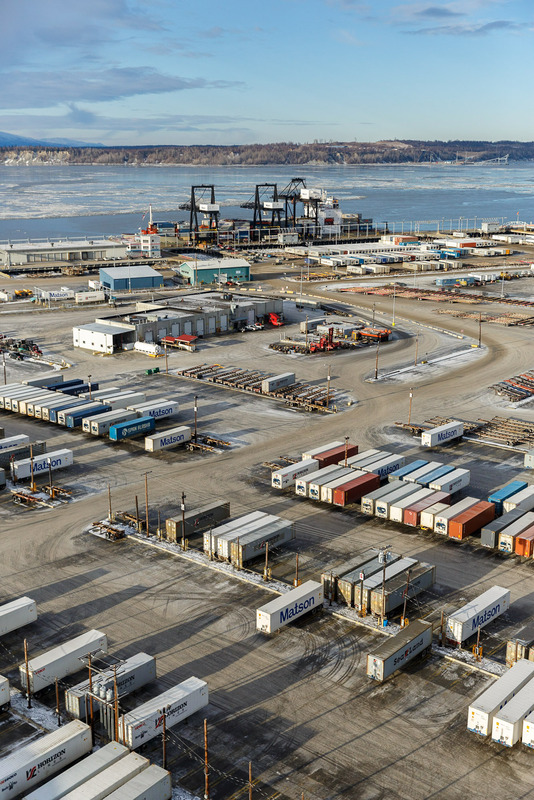 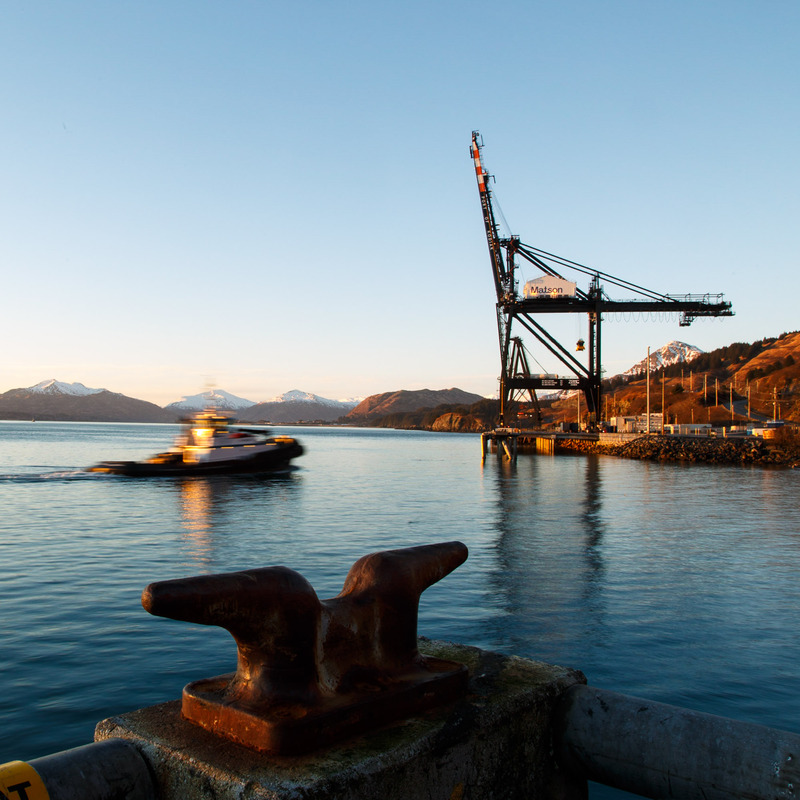 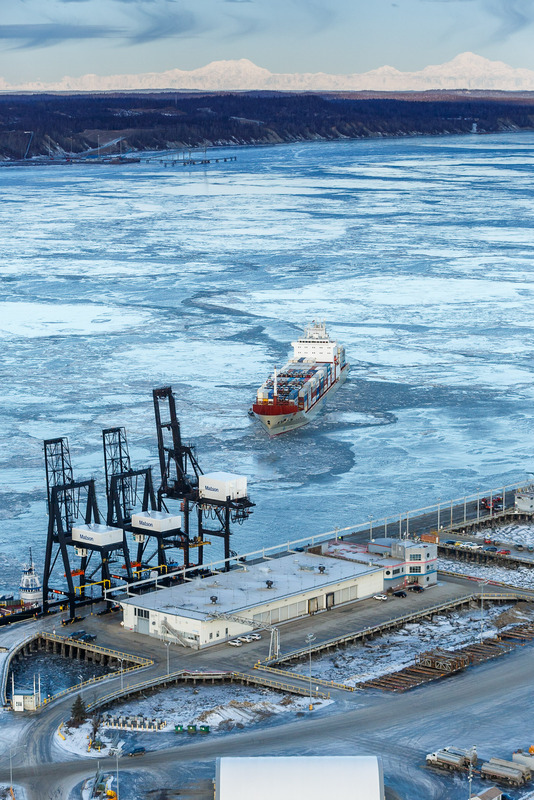 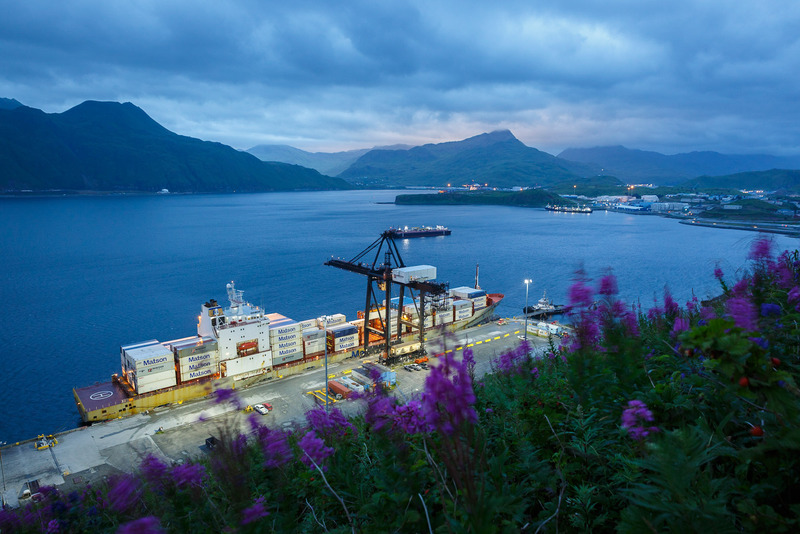 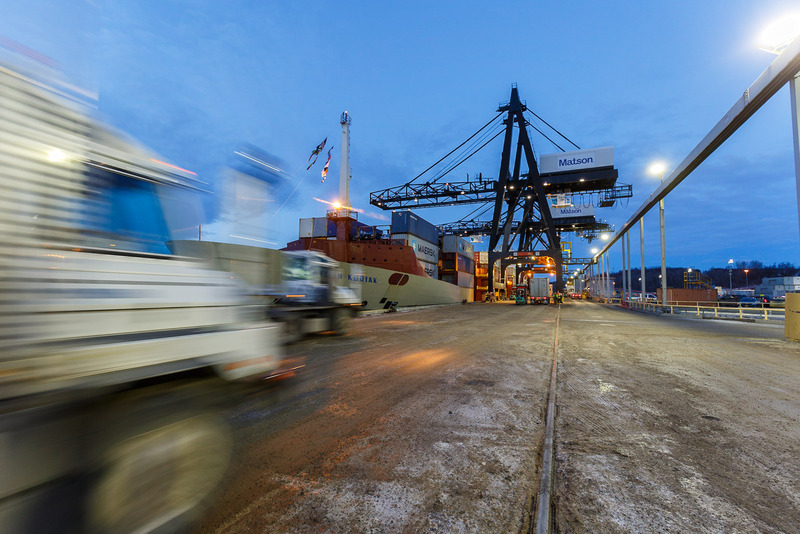 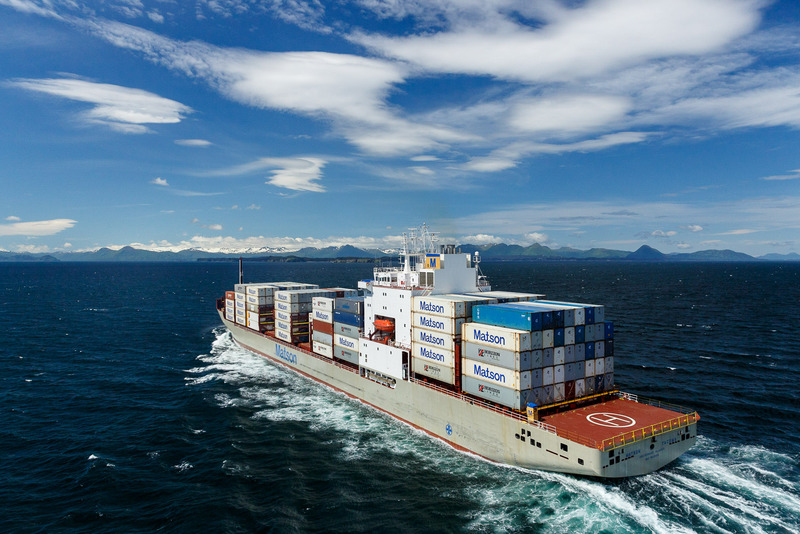 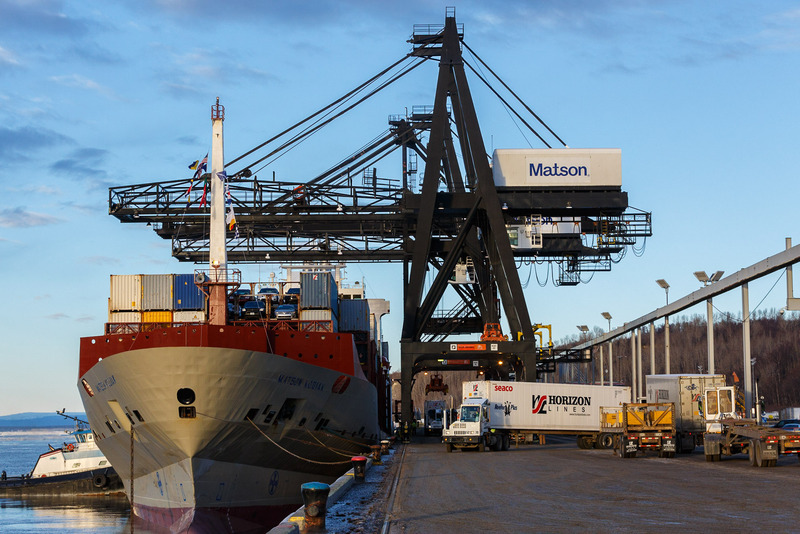 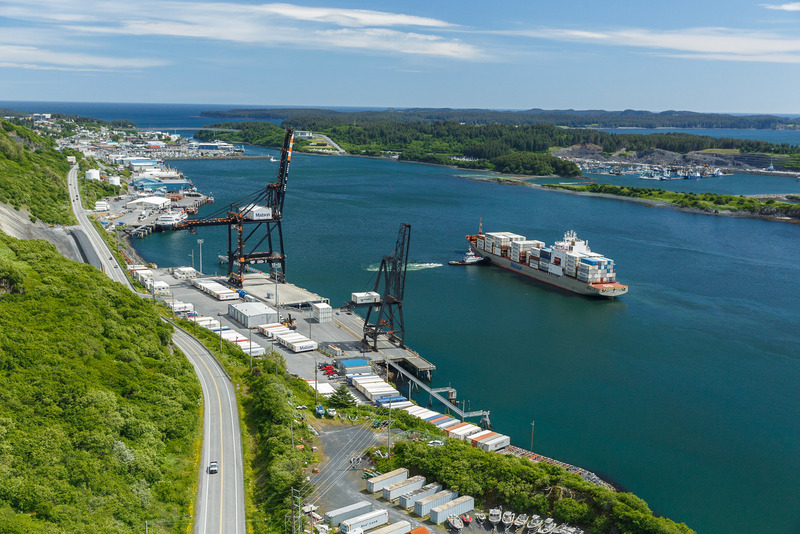 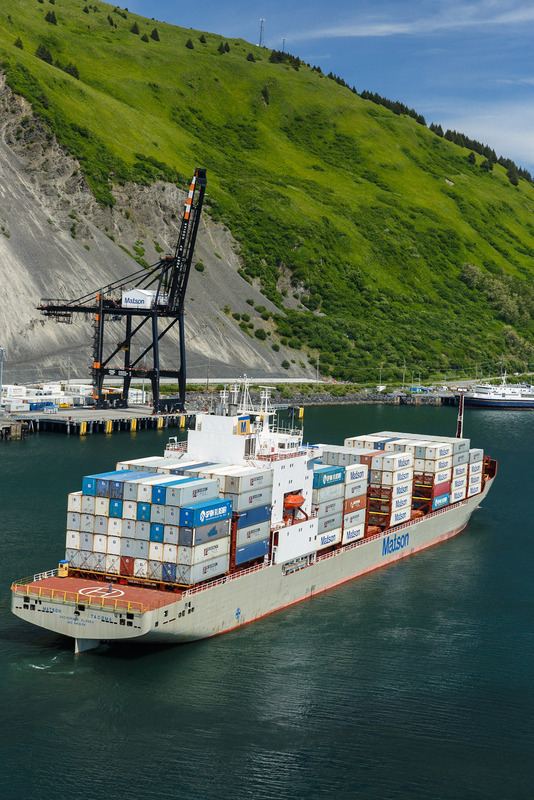 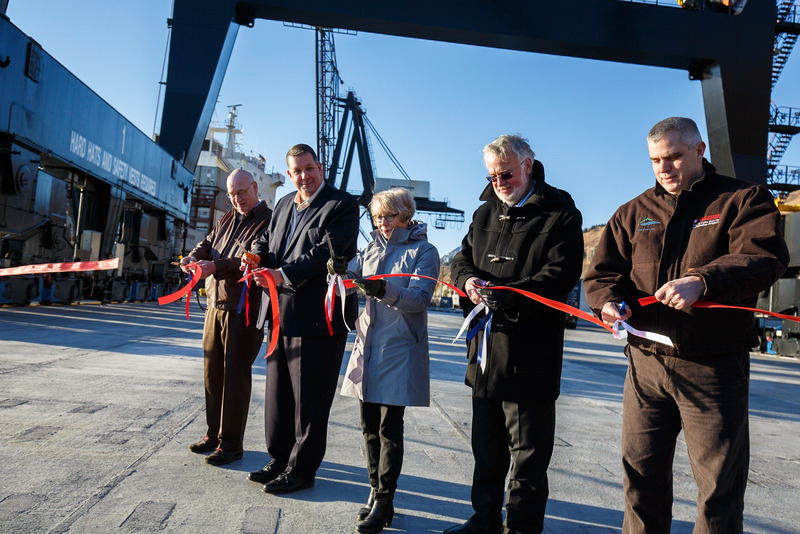 Jeff was hired again to make images of a new dock and crane at their Kodiak, Alaska facility and hired a third time to make images of a newly painted ship while it made ports of call in Anchorage and Kodiak. 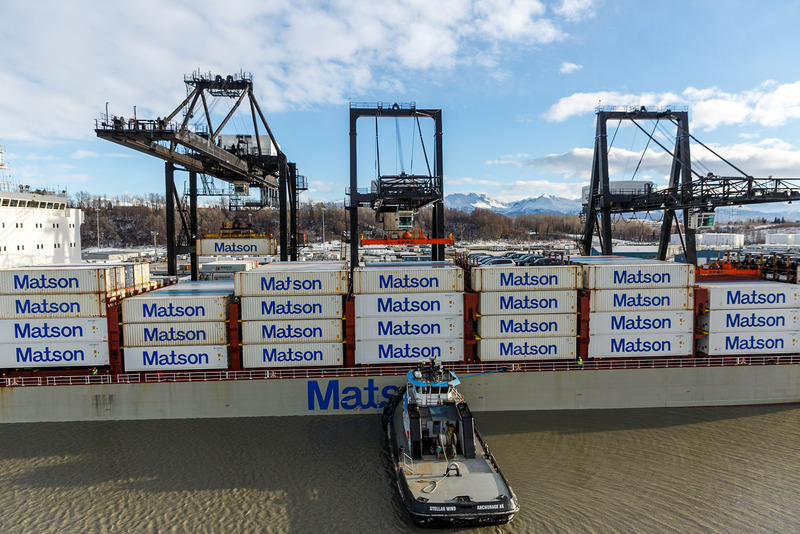 Jeff has since done several other assignments for Matson as both land-based and aerial images from helicopters for the job.